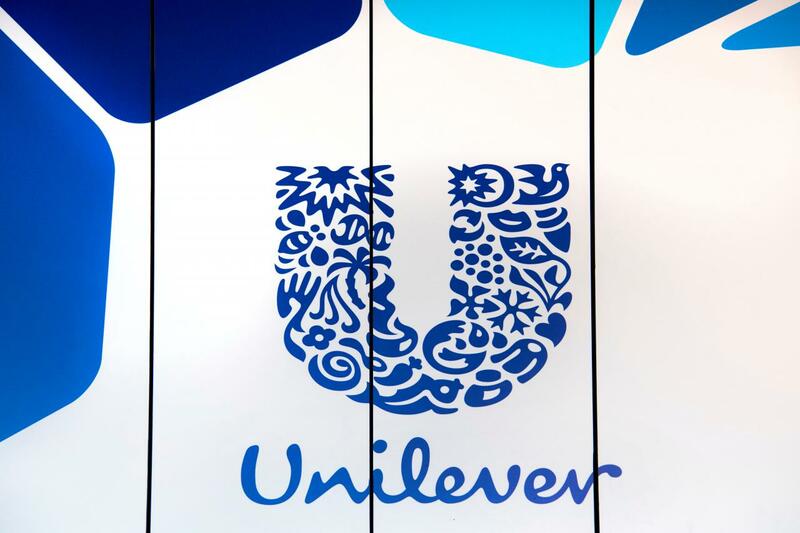 Consumer goods company Unilever Ghana has invested GH¢60million in new infrastructure and factory plants as part of plans to improve its offering to the market and reduce the volume of imports to service its oral business. Unilever currently depends on importation of its oral products, such as Pepsodent Cavity Fighter and Close-up Deep Action, to meet the growing local demand. However, with the investment in new plants and machinery, the company is expected to significantly reduce the amount of oral products it imports from sister factories for the Ghanaian market. “The new Oral Factory will on-shore a reactive capacity of 40 percent orals volume, especially for Pepsodent and Close-up products, to reduce dependence on imports from other countries,” said Mrs. Gladys Amoah, the Managing Director of Unilever Ghana. The plants partly-financed by the GH¢60million investment are the personal care dryer, Biomass Boiler, Orals factory, highly modernised effluent treatment plant, and the continuous saponification plant. The Personal Care Dryer, which has a capacity of six Tonnes Per Hour, is expected to produce enough toilet soap to satisfy local and regional demand. “We are currently sourcing over 90 percent of our packaging materials from Ghana and have less than 400 staff directly in our employment, with about 62,000 indirectly employed – including retail, wholesale and market sellers depending on us for their livelihood,” she added. She called on all to take handwashing seriously, as it is the best form of protection against germs and helps in the fight against diarrhea and dysentery. Unilever’s campaign to encourage twice-daily brushing of teeth has received a positive response. So far, the campaign had touched over 4.4 million people as at the end of 2018. Trade and Industries Minister, Mr. Alan Kyerematen, commended the company for the huge investment and pledged government’s support in creating an enabling environment for private businesses to thrive.